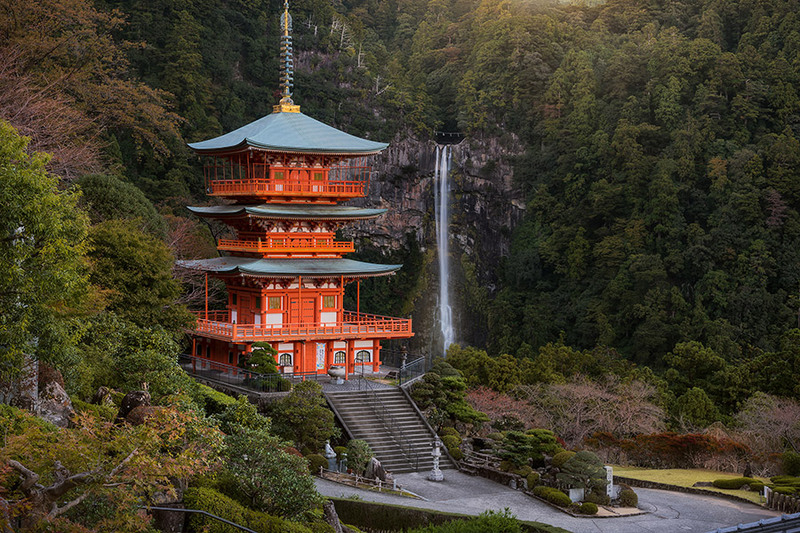 Climb, trek and explore Japan on an 8 Day Adventure Tour with your expert guide Ben Hurst. 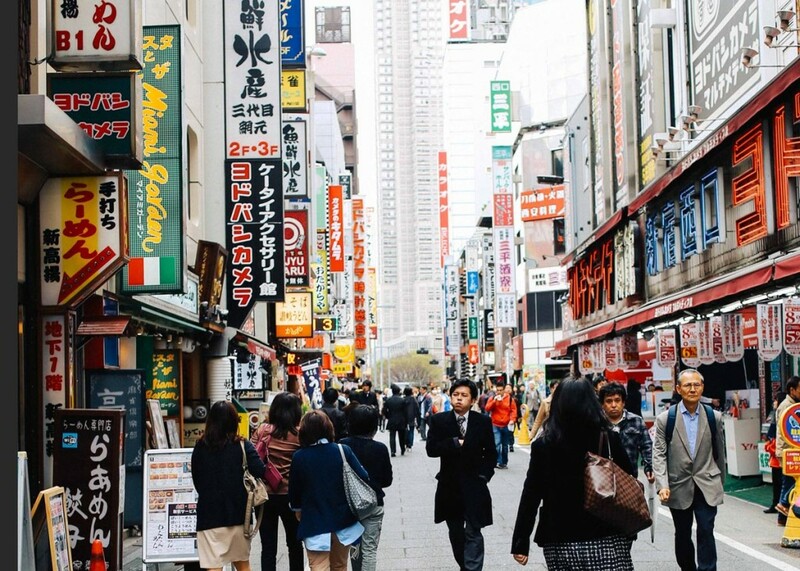 Did you know Surry Hills PT Ben Hurst taught English in Japan for two years? 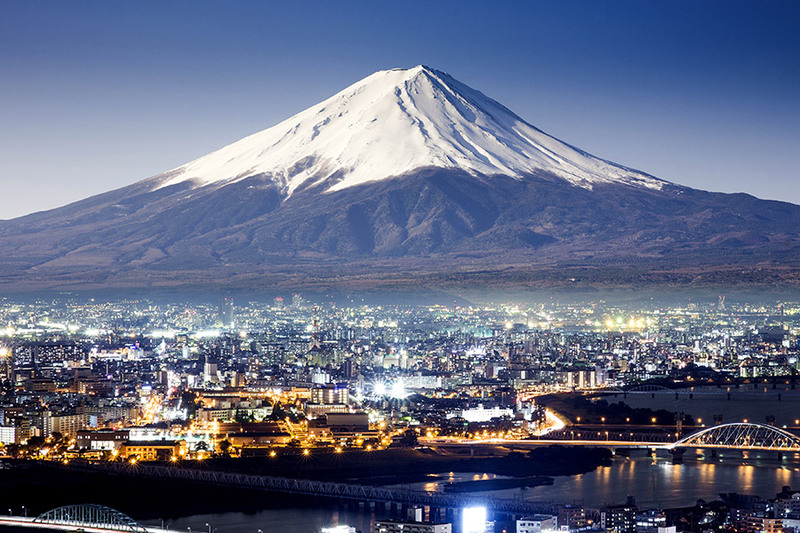 This August, he will be returning to the Land of the Rising Sun to guide an 8 Day Adventure Tour around Japan (yes, sounds awesome already). 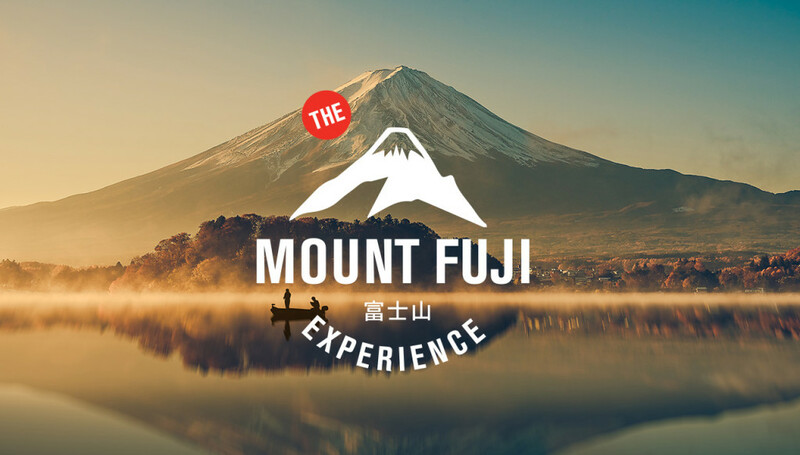 He’s inviting 10 adventurous souls on the ultimate MOUNT FUJI EXPERIENCE. Click here for full details and Itinerary. 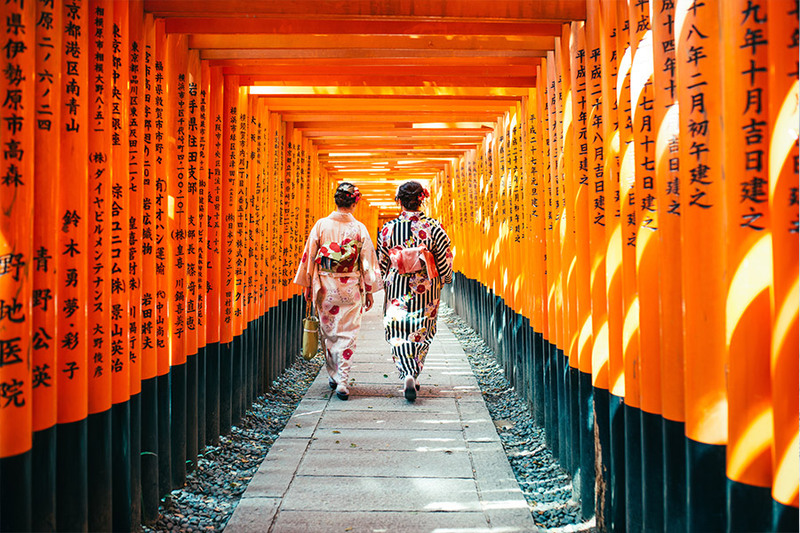 Challenge yourself physically and mentally + immerse yourself in traditional Japanese culture.